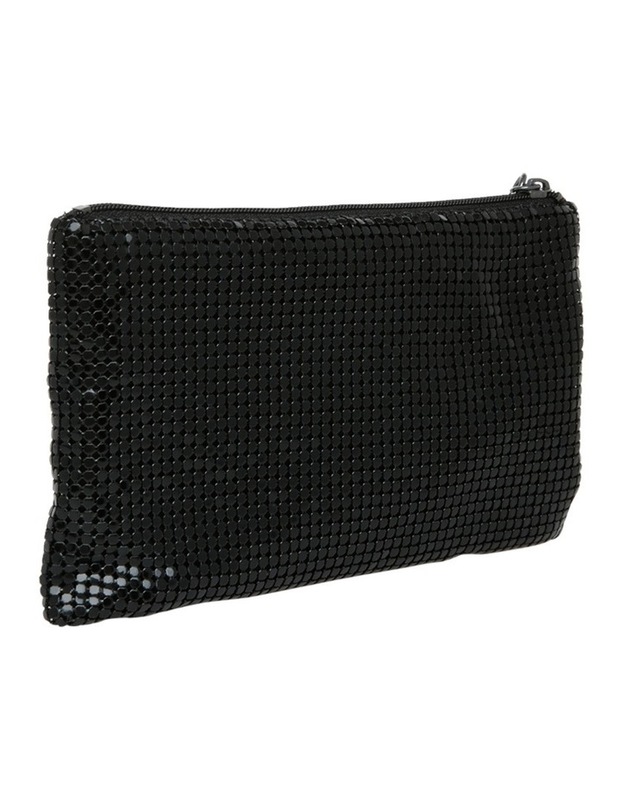 The Kristen mesh wristlet is perfect for holding your coins, cards and lippy for when you do not feel like carrying a bag but would still like to go hands free. 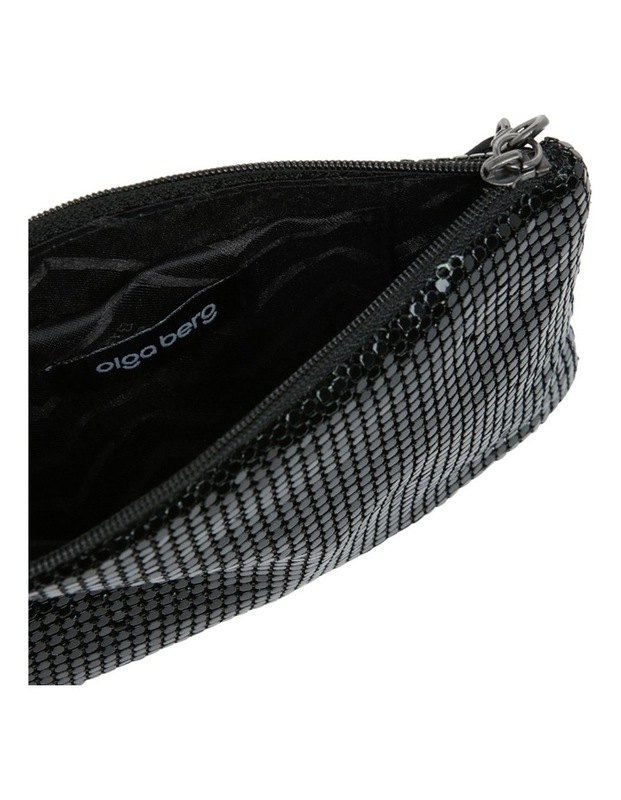 This elegant wristlet from OLGA BERG is adorned with beautiful black mesh and a simple top zip closure. 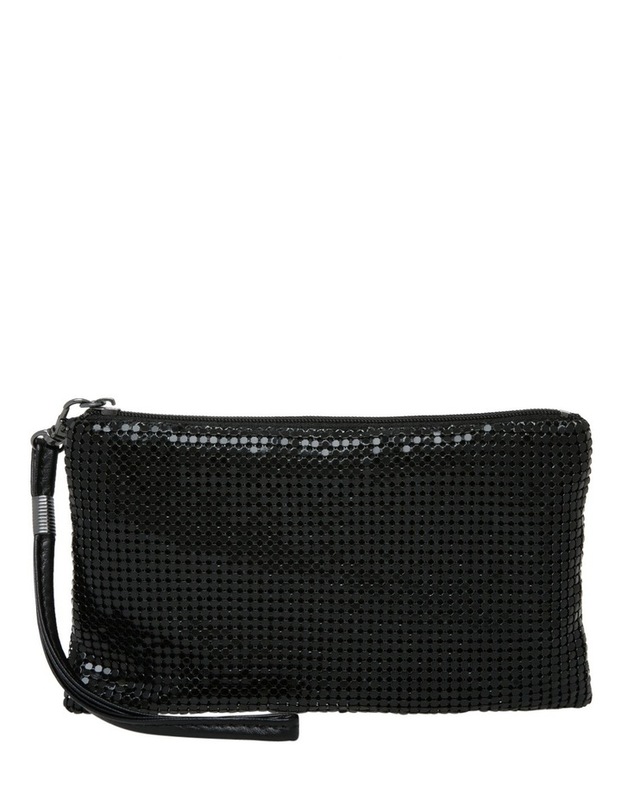 W17cm x H10cm x D1cm.